Enjoy a free movie while sitting under the stars on Duluth Town Green. 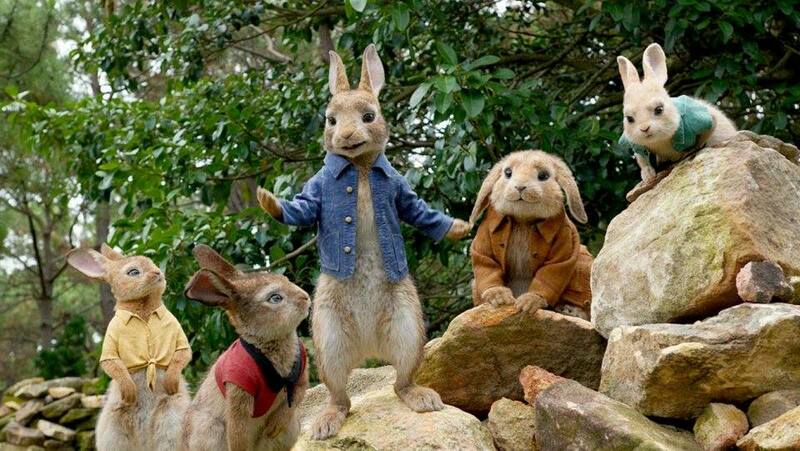 Flicks on the Bricks present the movie Peter Rabbit (PG) on Friday, July 6. The movie starts at dusk. Enjoy free inflatables from 6-9pm during Food Truck Friday. Flicks on the Bricks takes place on the 1st Friday of the month from June- September on Duluth Town Green alongside Fridays N Duluth.